Rice is among the oldest cereal grains known to humans, and is believed to be cultivated for at least 5,000 years. The grain is a staple food for more than half of the total global population, especially in people living in southern and eastern Asia. Rice comes in a wide number of varieties — such as brown, red and black as well as white and purple rice — that differ in nutritional value. White rice is the most commonly consumed variety. 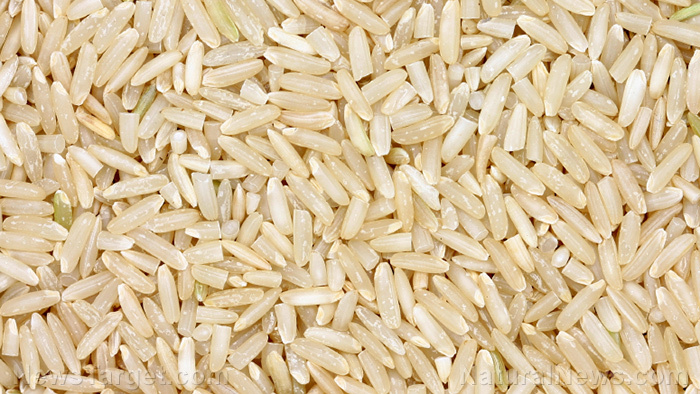 However, brown rice is increasingly becoming popular due to its many health benefits. Rice is notably rich in carbohydrates that provide an instant energy boost and facilitates normal brain function. The various essential minerals in rice are found to promote the function and metabolic activity of different organ systems in the body. Rice is also known to be cholesterol-free, which makes it an integral part of a balanced diet. The low fat and sodium content in rice are touted to stave off obesity and other weight-related conditions. The cereal grain’s low sodium content is especially beneficial in preventing the onset of high blood pressure. This means that eating rice may help keep cardiovascular diseases like atherosclerosis, heart attacks, and strokes at bay. On the other hand, rice bran oil is a renowned byproduct containing high levels of antioxidants that promote the overall cardiovascular health. Aside from this, rice is widely regarded as a potential cancer-preventive food. 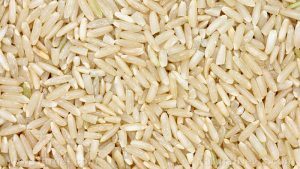 The high soluble fiber content in rice, more particularly in the brown variety, is believed to prevent the development and metastasis of cancer cells. The cereal grain is also valued for its abundant supply of antioxidants as well as phenolic and flavonoid compounds that fend off free radicals. In addition, other rice byproducts are known to cure a variety of skin conditions. Powdered rice, for instance, can be used as a topical treatment to certain skin disorders. On the other hand, rice water is used in Ayurvedic medicine as an ointment to sooth inflamed skin surfaces. The skin benefits of rice stem from its phenolic compounds that contain anti-inflammatory properties. The ample antioxidant supply in rice is also notably effective in delaying the skin’s aging process. Furthermore, brown rice in found to contain essential minerals that stimulate the growth and activity of neurotransmitters. As a result, this reduces the risk of cognitive disorders such as Alzheimer’s disease and dementia. Rice is especially beneficial to the circulatory, nervous, and digestive systems. The cereal grain supports the heart, brain, and skin. Rice is one of the most versatile cereal grains that produce various products including flour, syrup, bran oil and milk. Aside from its byproducts, rice is also among the most flexible ingredients a kitchen may have. CookingLight.com features some of the most sumptuous dishes that can be made with rice. Can white rice be considered Paleo? Rice prevents obesity, cancer, and cardiovascular diseases. Rice staves off cognitive disorders and adverse skin conditions. Rice supports the circulatory, nervous, and digestive systems. Rice is beneficial to the heart, brain, and skin.